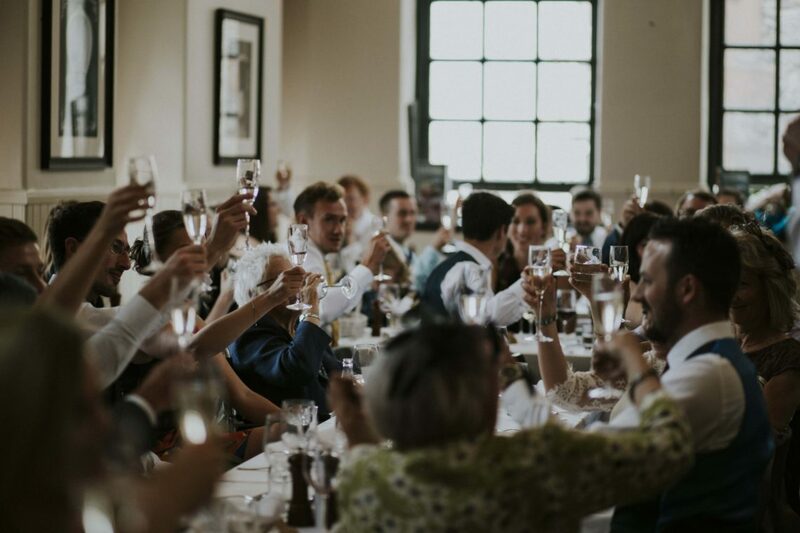 There are very few venues that can boast a location as iconic as Cannonball House on Castlehill, directly next to Edinburgh Castle. 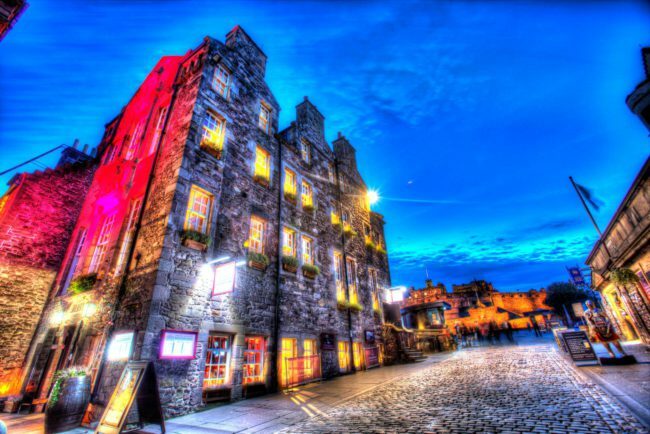 We love Cannonball House with all its history and all the character you would expect from an Edinburgh Old Town building that dates back to the 17thC. 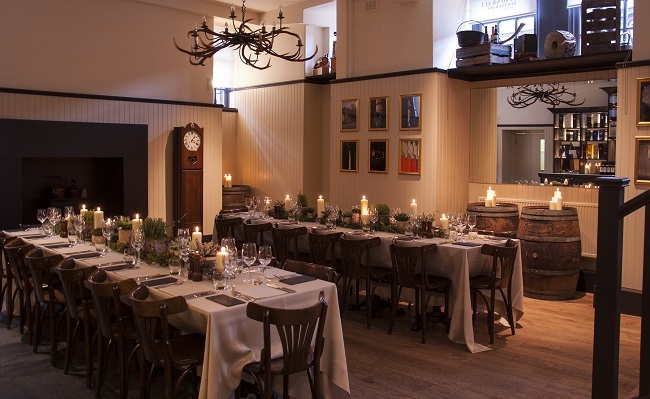 Cannonball House captures all the mystery and history of the best dining on the Royal Mile. 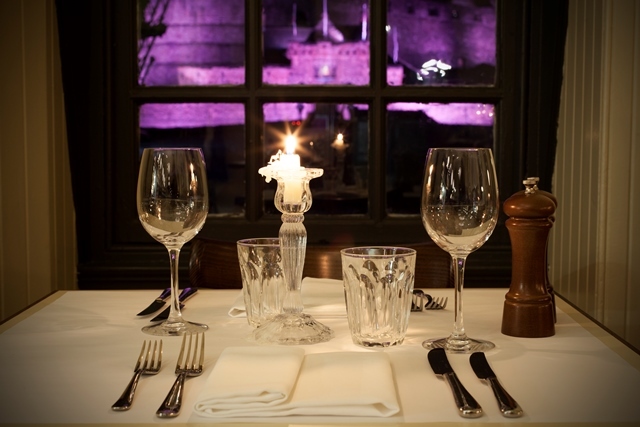 You’re dining in the shadows of the first Duke Gordon, the first key keeper to Edinburgh Castle who originally owned Cannonball House. Cannonball House is set over three floors. Each with it’s own individual character but linked by the old school staircase which gives a hint to one of its many lives over its 400 year old history. 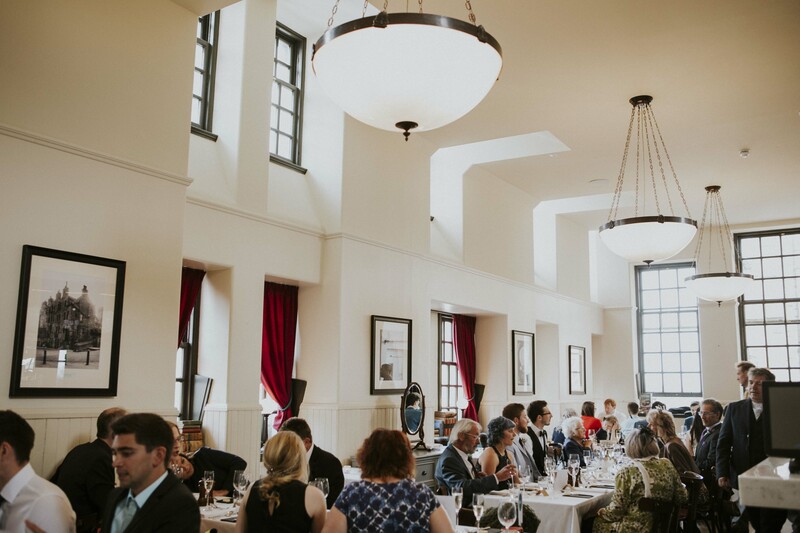 The top floor showcases our Restaurant with stunning double high ceilings and views north, south, east and west of Edinburgh. Suitable for parties of 30-70 guests. 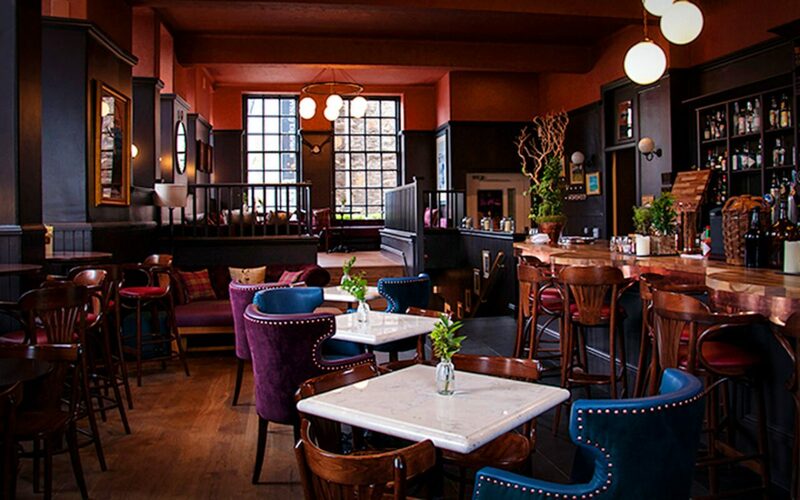 The middle floor hosts our whisky bar with its list of over 150 whiskies. 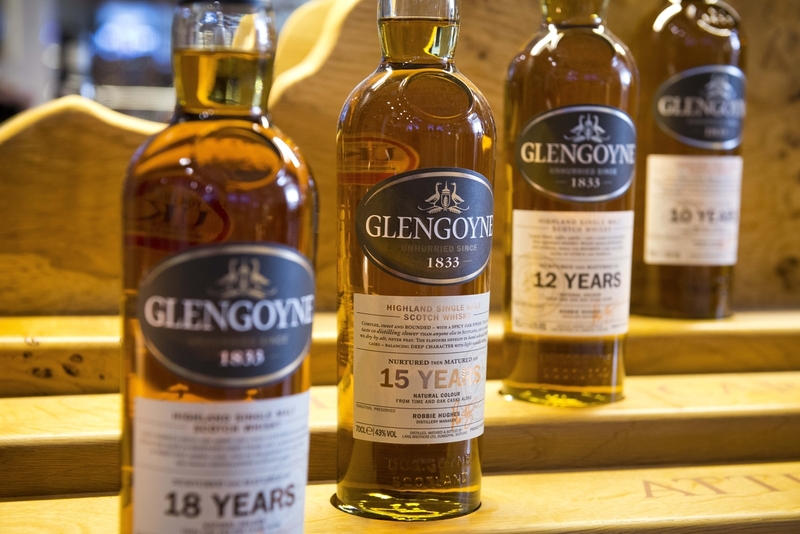 The Glengoyne Room is situated on the lower ground floor. Suitable for parties of 15-40 guests. The building has its own dedicated lift that services all levels. We pride ourselves on our relationship with our suppliers. Buying direct from as many of Scotland’s small producers as we can allows us to showcase Scotland at its best throughout the seasons. 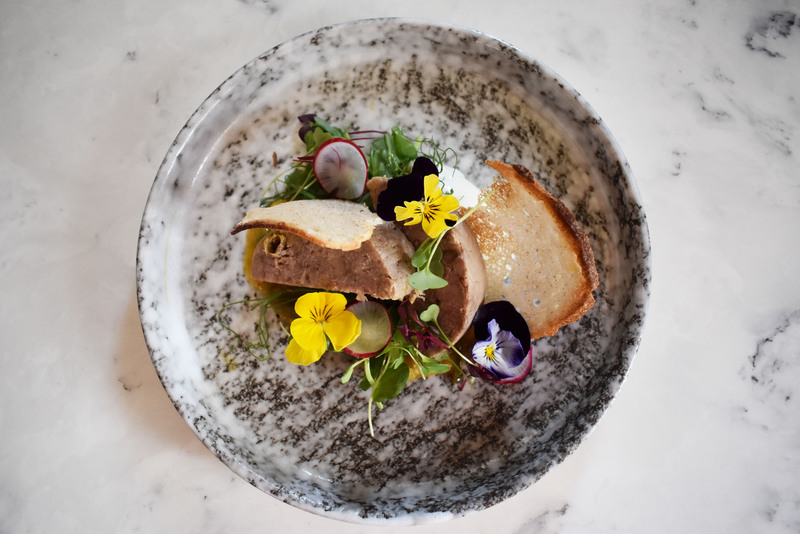 Whether it’s Glamis Asparagus that we normally get in May or foraged fresh Chanterelle that we get in September or glorious Grouse in August our suppliers are there to source the best freshest produce so we can prepare for you and your guests. 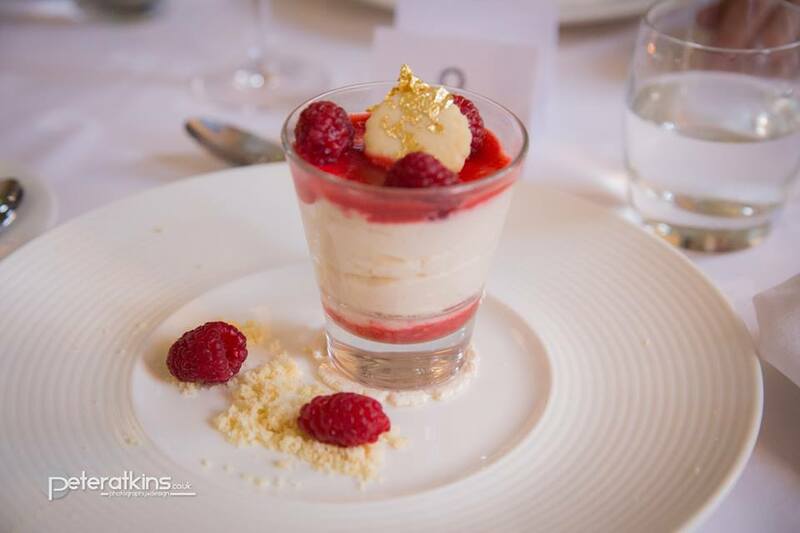 Our menus change with the seasons and can be bespoked especially for you and your guests. Our events team team will be present to welcome your guests and service your events with warmth but with the discretion your event requires. The Victor welcome with Carina’s passion for the best produce and our team delivering everything else in-between. 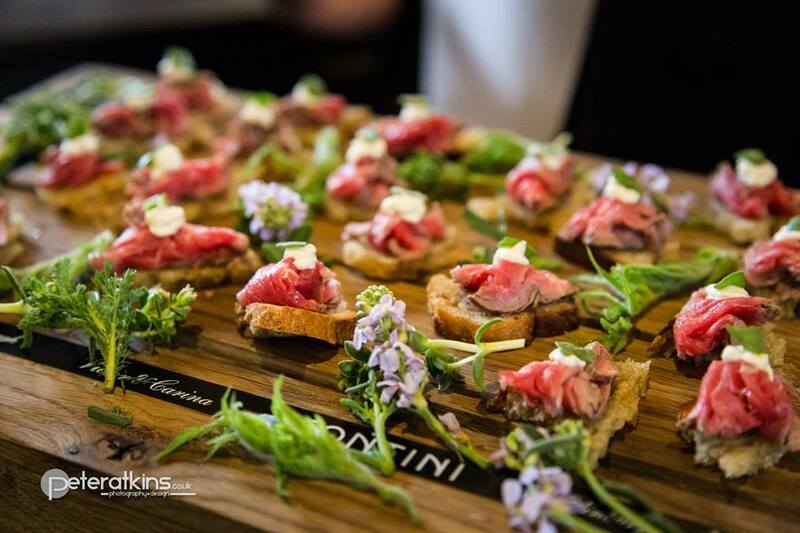 Taste of Scotland Showcase Buffets or Scottish Tasting stations – the perfect way to wow your guests and truly show them what Scotland is all about. 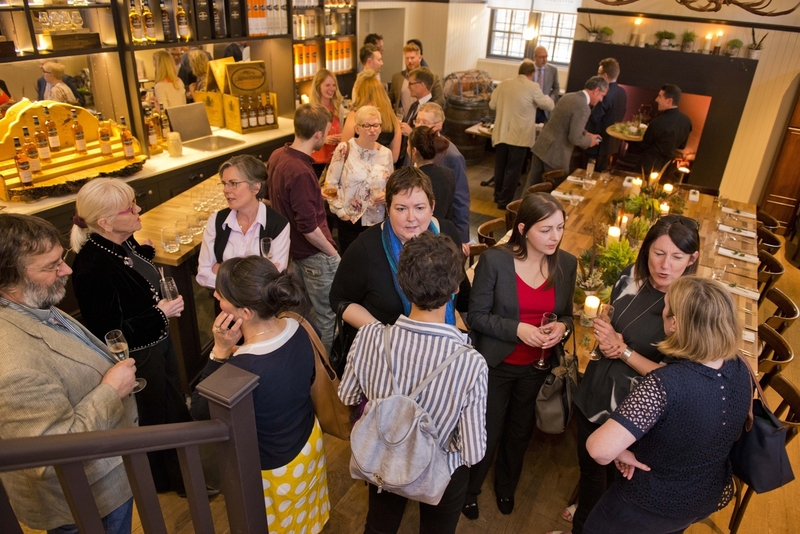 Choose to have it as a standing informal networking event or a more formal seated affair. A cosy room to sit and relax before or after dinner or to use as a reception room for larger parties. 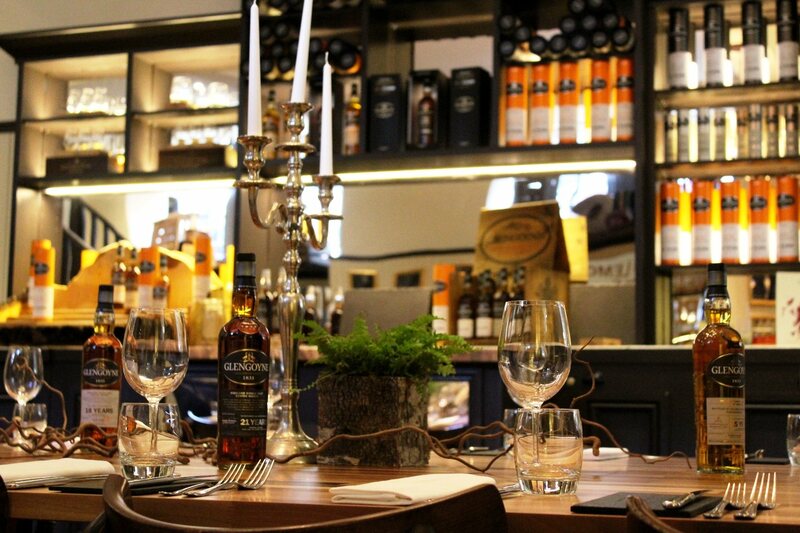 With a range of over 150 whiskies and Edinburgh gin it is the perfect location for a whisky or gin tasting with our Brand Ambassador on hand to guide you through the event. Delighted to present our beautiful Glengoyne Room at Cannonball House. You and your guests will arrive through your own Dedicated entrance to make your event event even more special. In addition it has its own dedicated events kitchen, where our chefs will be on hand to service your event. 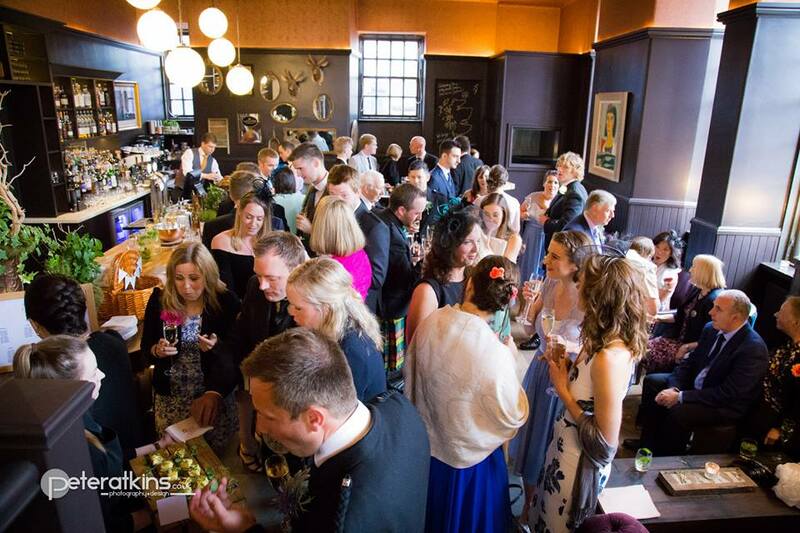 Popular for both private and corporate events where you want to add that extra wow factor for not only visitors from abroad but also locals who may not have considered a Royal Mile venue. “I wanted to say thank you for your support in arranging our dinner at the Cannonball Restaurant. The service, food and dining space was outstanding! Everything went incredibly smoothly and the staff were extremely helpful and courteous. The room was perfectly intimate and beautifully laid out.